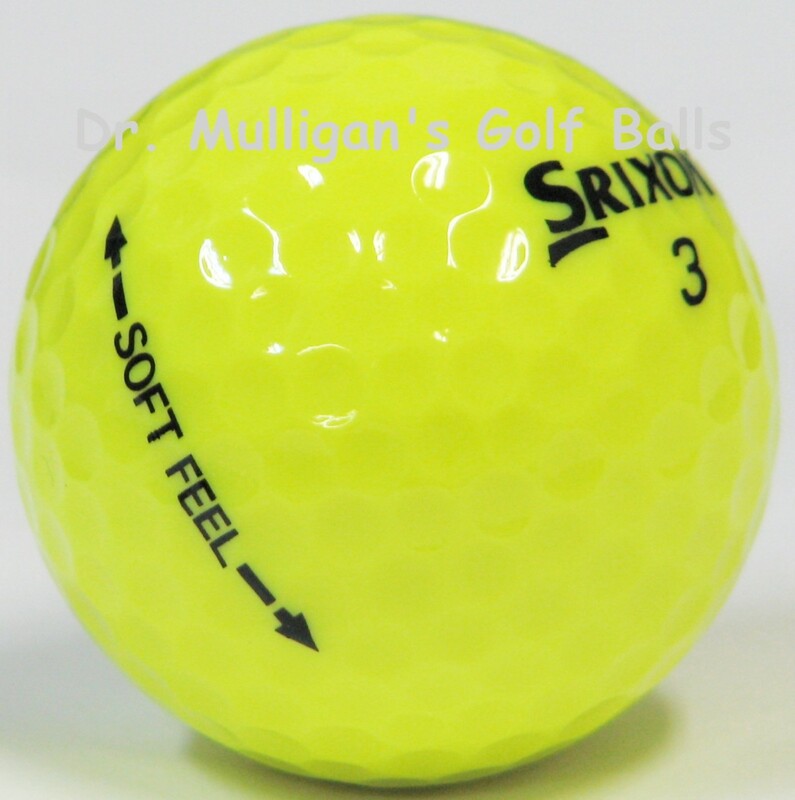 The Srixon Soft Feel is ideal for a wide range of players, especially those with average to low swing speeds. 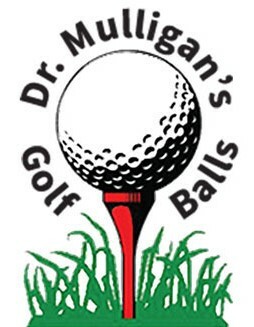 Its soft core is designed to maximize energy transfer, resulting in greater distance from tee to green. The Soft Feel's higher trajectory and greater lift force, provide golfers of all abilities with a higher, longer ball flight.